Our Partners . Neuralynx, Inc.
Nihon Kohden Corporation is Japan’s leading manufacturer, developer and distributor of medical electronic equipment, with subsidiaries in the USA, Europe and Asia, and distributors in nearly every country in the world. 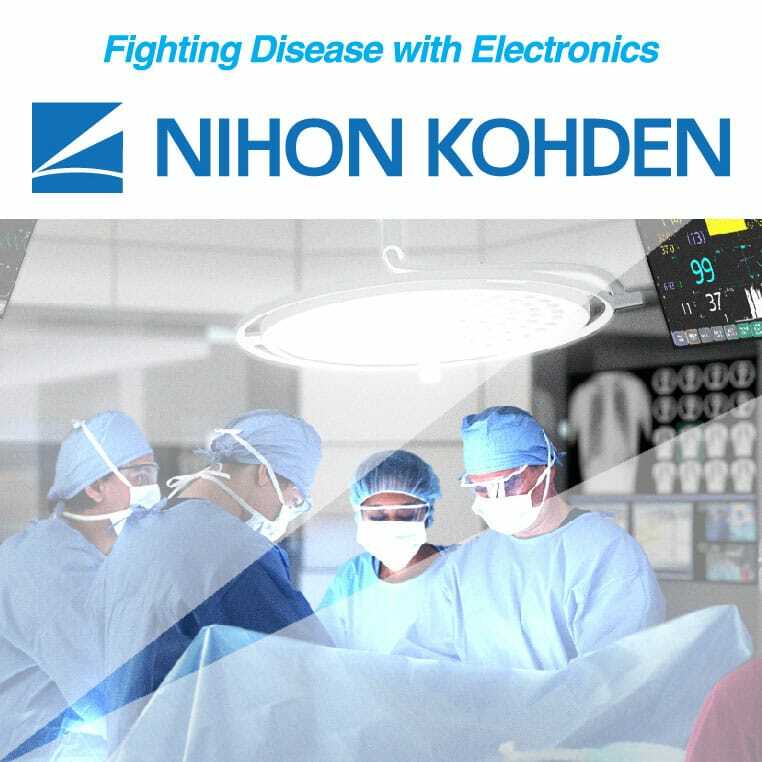 Nihon Kohden is a worldwide market leader in patient monitoring, sleep assessment, neurology and cardiology instrumentation with major product lines including: patient monitors, electroencephalographs, evoked potential and electromyograph systems, electrocardiographs, defibrillators, and hematology analyzers. Nihon Kohden equipment is well known for its quality and ease of use. Neuralynx has expanded its global clinical research presence by partnering with Nihon Kohden Corporation and Nihon Kohden America. By linking the Neuralynx ATLAS Neurophysiology System with the Nihon Kohden JE-120A high-density EEG amplifier, users may now simultaneously record up to 256 channels for both clinical EEG and human single neuron research applications - at independent sample frequencies up to 10 kHz clinically and 40 kHz for research with independent data streams in a variety of data file formats. Easy access to connect/disconnect the ATLAS research system ensures continuous clinical data collection without interruption. Nihon Kohden’s long legacy in EEG diagnostics and monitoring continues with the EEG-1200, which combines EEG, long-term epilepsy, cEEG ICU monitoring and sleep testing for the most flexible and comprehensive recording system available today. As the adoption of academic research into clinical practice accelerates, Nihon Kohden and Neuralynx are bridging the research-to-clinical gap to improve epilepsy treatment and research outcomes. Monitoring seizures with the fine sampling resolution of our systems can aid in the analysis and better understanding of the mechanisms of seizure generation to determine treatment plans and ultimately improve patient outcomes. 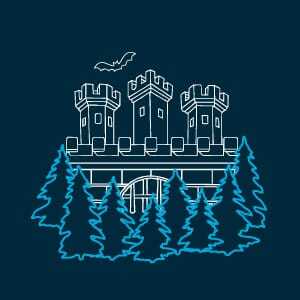 The Neural Systems and Behavior (NS&B) Course at the Marine Biological Lab in Woods Hole, MA, is the premier discovery-driven training opportunity for the next generation of neuroethologists and systems neuroscientists. Neuralynx is proud to support this intensive lecture and laboratory course every summer by providing data acquisition systems and support for electrophysiology. TENSS concentrates top-level international expertise to teach a dozen students techniques and concepts in experimental systems neuroscience. Neuralynx has been proud to support the mission of TENSS by providing electrophysiology equipment. 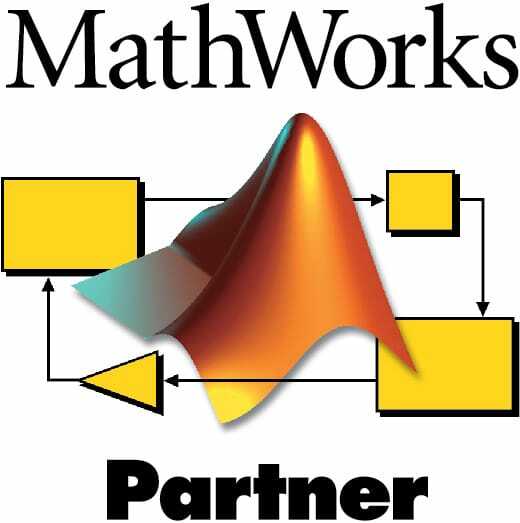 MathWorks is the leading developer of technical computing software for engineers and scientists. In 2016, Neuralynx entered the MathWorks Connections Program. This partnership integrates MATLAB and SimuLink with our Hardware Processing Platform (HPP), giving researchers the capability to customize real-time signal processing applications such as spike detection and classification, neural ensemble detection and burst analysis. 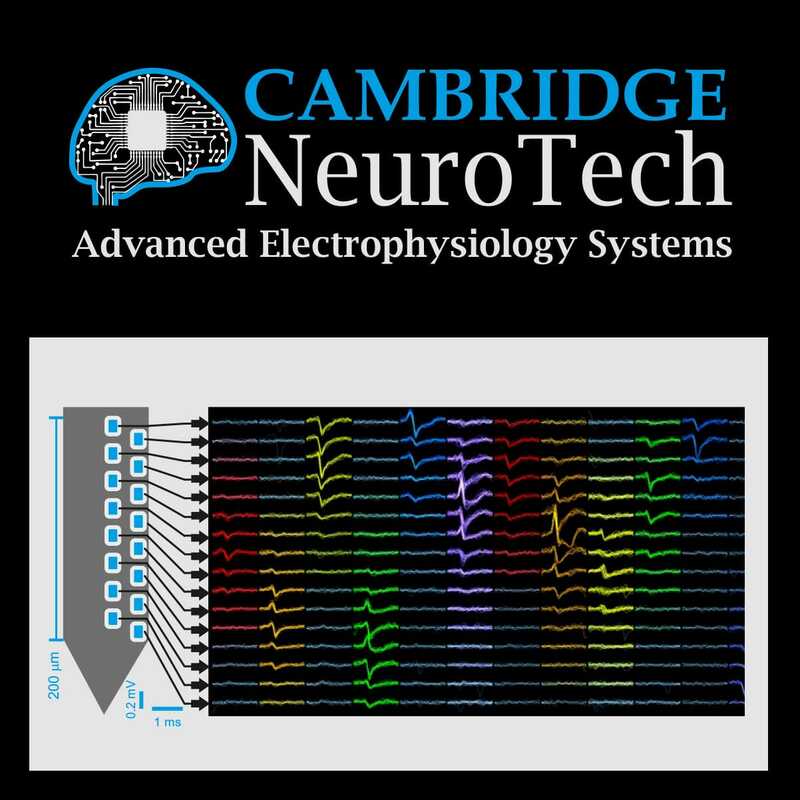 Cambridge NeuroTech works closely with academic research labs, contract research organizations as well as pharmaceutical companies and medical device companies and takes pride in providing the latest neurotechnology and ancillary tools, driven by their deep understanding of the complexities and nuances of executing successful animal experiments. Neuralynx is a proud distributor of Cambridge NeuroTech nano-drives, silicon probes, and silicon neural probe optogenetics.